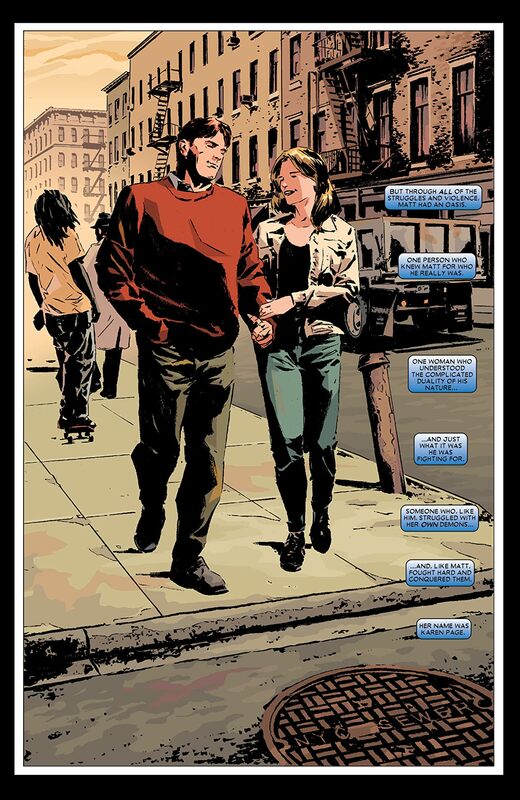 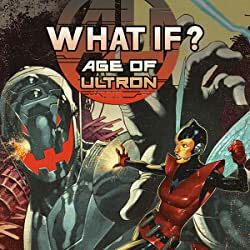 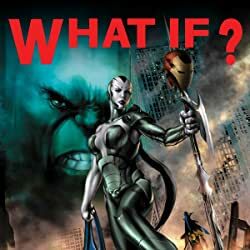 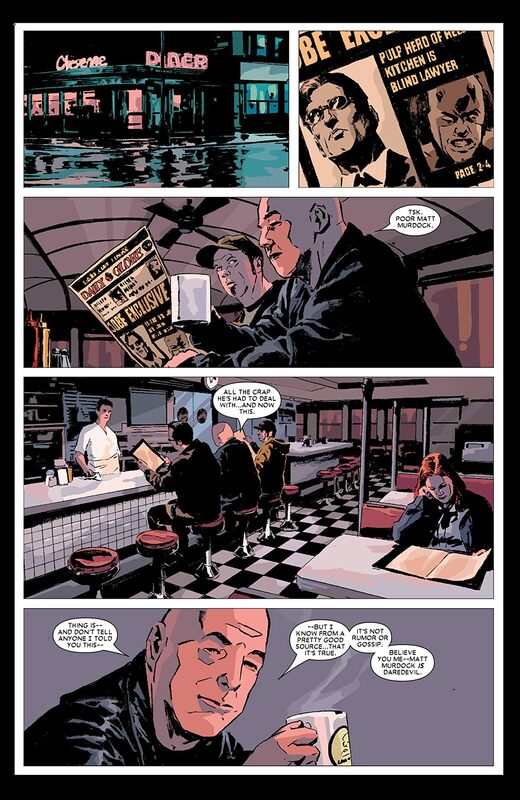 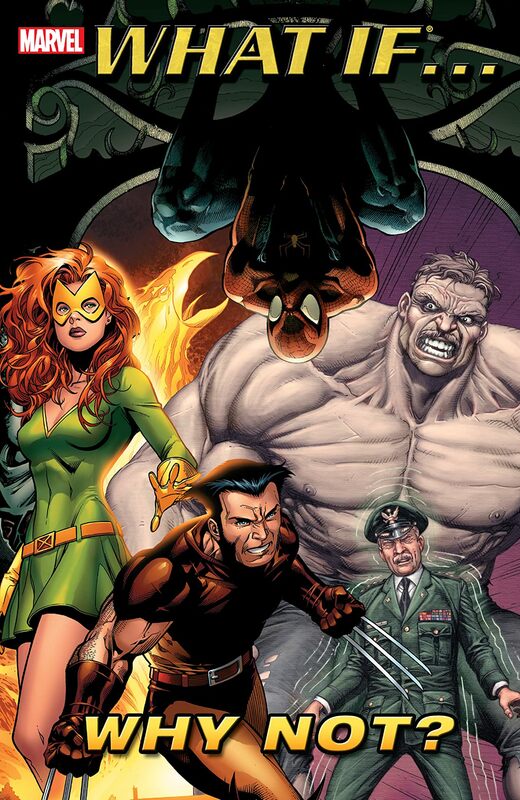 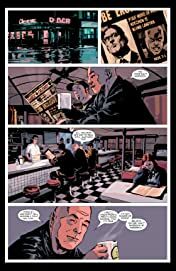 Collects What If Jessica Jones Had Joined The Avengers?, What If Karen Page Had Lived?, What If Aunt May Had Died Instead Of Uncle Ben?, What If Dr. Doom Had Become The Thing?, What If Magneto Had Formed The X-Men With Professor X?, What If General Ross Had Become The Hulk? 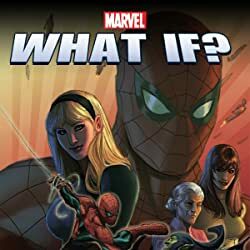 The House of Ideas once again poses the question, "What if?" 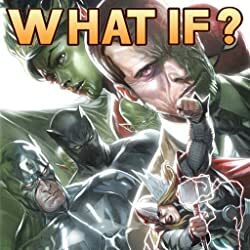 The hottest creators in comics take on Marvel's top characters - turning their lives upside-down in the name of entertainment! 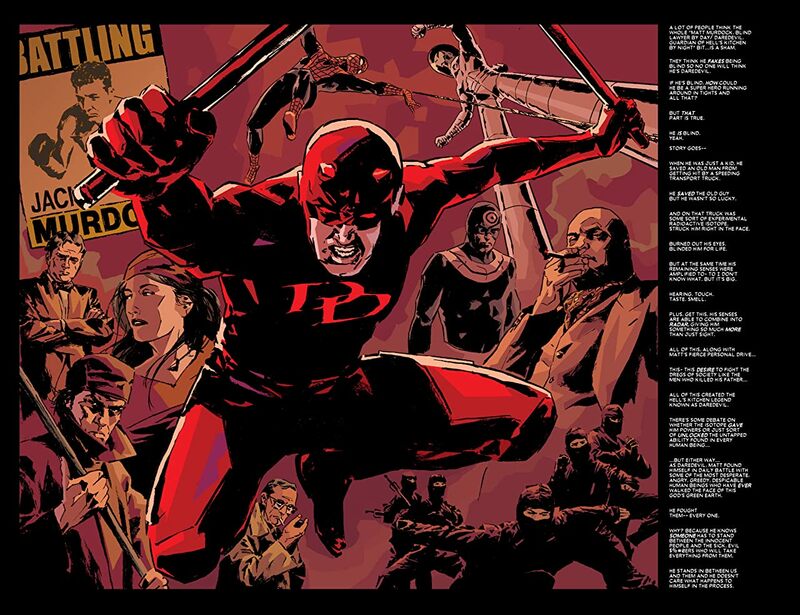 Featuring decidedly different interpretations on Daredevil, the Avengers, the Fantastic Four, Spider-Man, the X-Men, the Hulk and more!